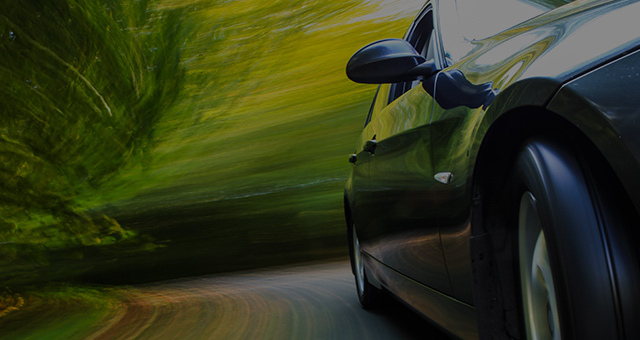 Your safety and driving comfort depend upon quality tires. 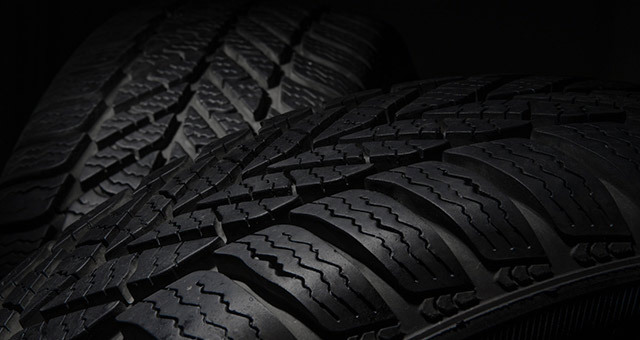 We carry one of the largest tire inventories in the East — all-season, crossover/SUV, light truck, and performance. Ask our tire experts for a recommendation for your vehicle. ALL MAJOR BRANDS We have the right tire, with the right warranty, at the right price. In stock or available in most cases by next day. 30-DAY RIDE AND PRICE GUARANTEE We want you to be completely satisfied with your tires. 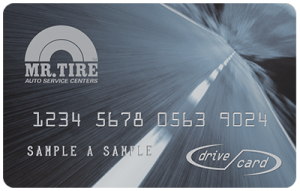 You get 30 days of price protection and 30 days or 500 miles to test your tires. Return or exchange them; no questions asked. 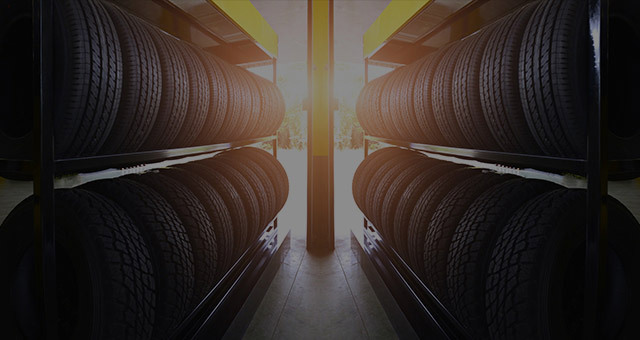 WE INSTALL 3 MILLION TIRES A YEAR As one of the nation’s largest independent tire dealers, we are experts at fitting and installing the right tires for you. GETTING TO KNOW YOUR VEHICLE. DON’T LET WORN TIRES GET IN THE WAY OF YOUR SAFETY. Watch our short video and learn about the importance of replacing your tires and keeping the rubber on the road. Worn tires can significantly affect your stopping time on a wet road. Tread depth is crucial for water displacement and keeping good contact with the road. Don’t wait to replace those old tires.